Update Your Home With Modern Window Treatments! 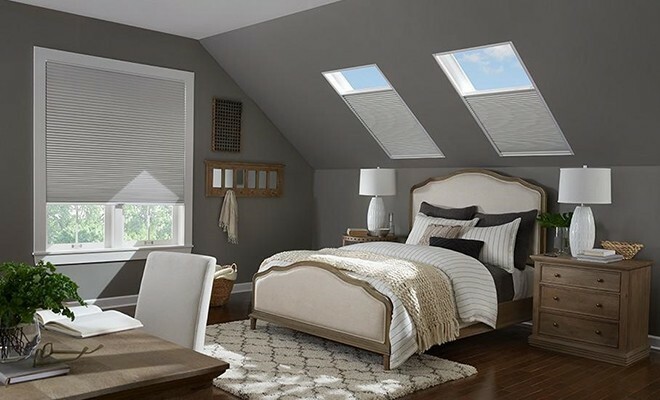 From a master bedroom where both light control and privacy are paramount, to a kitchen in need of a stylish, yet practical window treatment, there is a perfect window covering for every room in your home! As your kitchen is the heart of activity in the home, it’s no surprise that choosing window treatments that are both highly functional and stylish can become a challenge. Faux wood blinds and composite shutters offer added durability and are ideal for high-humidity rooms like kitchens. They resist cracking, fading, and warping from stovetops and ovens. Cellular (honeycomb) shades, which let soft, natural light in, are an excellent solution for retaining privacy. To protect your kitchen’s interior from harmful UV rays, try pleated Roman shades, which also add an elegant, sophisticated design accent. Friends and family gather here daily, so why not make them say “wow” when they see your beautiful window coverings. As an interior space that is likely the first room your guests will see, dress your windows and make a fashion statement in window coverings that complement your living room’s décor. From artisan-inspired wood shutters to elegant Roman shades, find the perfect finishing that will generate compliments for years to come. From layering versatile shades with drapery panels, to making a design statement with the perfect valance, it’s easy to create the look you’ve always wanted. A stylish and well-dressed bathroom is a trend worth joining. Since the bathroom is inherently a high-moisture and humidity area, it may cause many inferior types of window coverings to warp or fade. 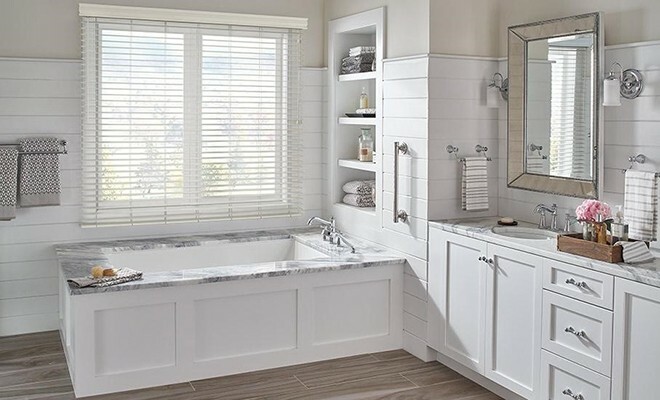 Interior shutters, shades and blinds are right at home in your bathroom environment. 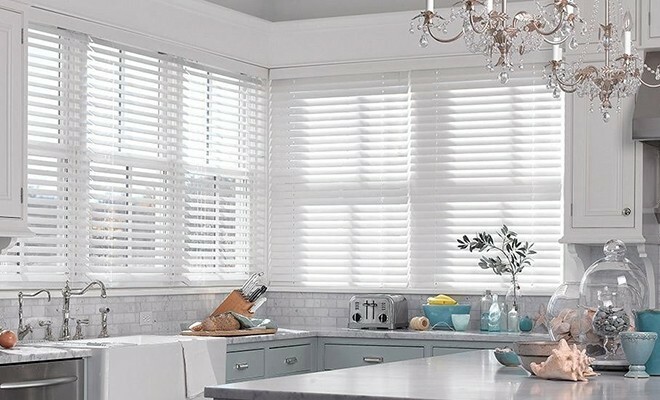 Quality blinds are made with high-quality components in the headrail to prevent rusting, and moisture-friendly composite shutters are designed to resist fading and warping over time. For an elegant look, consider pairing fabric shades in a distinctive print or pattern with drapery panels. Cellular shades are another popular window treatment for bathrooms since they offer both a view and privacy. For restful, tranquil sleep, turn your bedroom into the perfect retreat with an amazing array of choices of window treatments and designer accents. As a room that’s often forgotten because few people see it, we sometimes don’t take the time to update or design our bedroom. From stylish shades and draperies in the latest patterns and fabrics, updated and highly functional designs can dress your bedroom with window treatments that give you a great night’s sleep. A great recommendation involves pairing bedroom drapes with honeycomb shades for an extra layer of insulation and comfortable temperatures for sleeping. Want to sleep in or just need it extra dark in the baby’s room, consider a room darkening solution to extend the darkness well into the morning hours. You may also consider modern and trendy roller shades. You’re not alone. 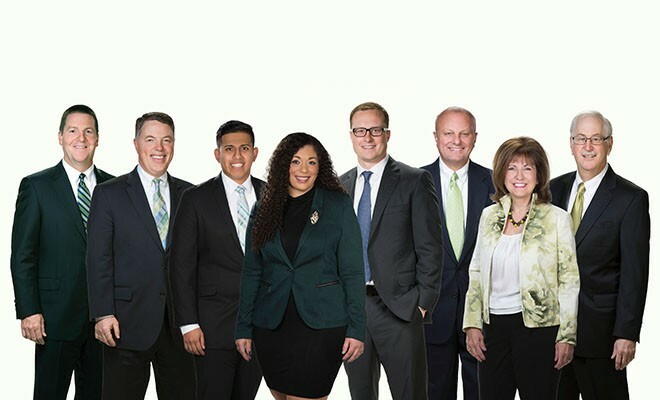 Now that you have some ideas, it is a great time to call in the experts. A reputable custom window provider will help you understand the pros and cons of each treatment choice. Oftentimes, a look can be subtly carried from one room to the next, even if color pallets change and the function is completely different. Of course, there is new technology to consider as well. You could optimize both safety and convenience with a touch of a button from motorized and/or home automation solutions— the sky really is the limit! 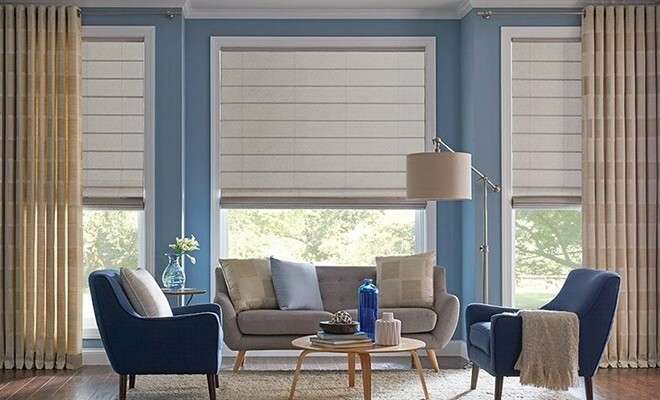 Find a reputable vendor like Budget Blinds of Dover to walk you through each room. 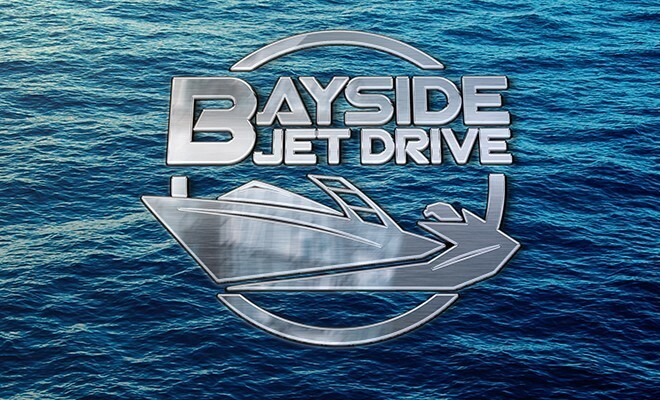 Even if your ideas are not fully thought out, this is what we’re here for. Good luck and enjoy your updated look! ← Previous Story Affordable Price & Quality Work: NOT Impossible To Find!